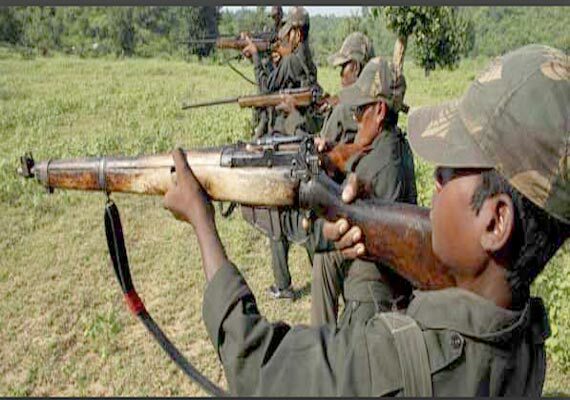 Raipur: At least 10 Maoists were killed in a fierce encounter with security forces in Chhattisgarh’s Bijapur district on Thursday, media reports said today. The encounter took place on the bank of the Indravati river in Abhujhmaad, about 25 kilometres from Bhairamgarh town. The police also recovered eleven weapons from their possession. Searches are still underway and more details are awaited.